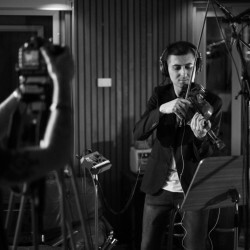 A single from our new album will be released tomorrow! 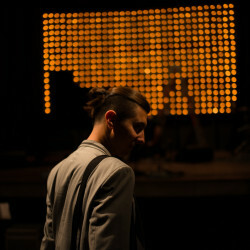 (New photo by CF Wesenberg.) 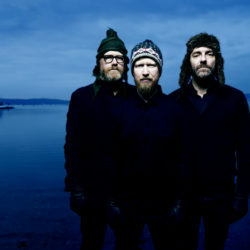 Check facebook.com/helgelientrio for updates. 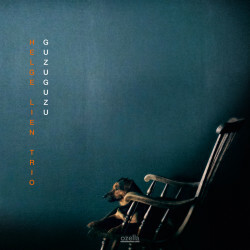 Helge Lien Trio – Guzuguzu – out now! 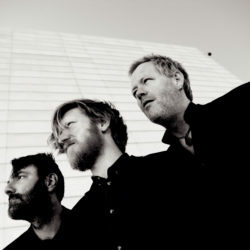 The post “Bridges” voted as album of the year in Poland appeared first on Helge Lien. 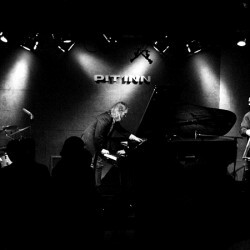 The post Adam Baldych & Helge Lien Trio premiere appeared first on Helge Lien. 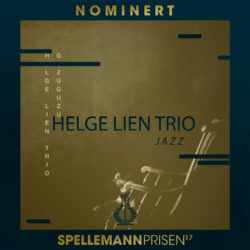 The post New CD with Adam Baldych & Helge Lien Trio appeared first on Helge Lien.